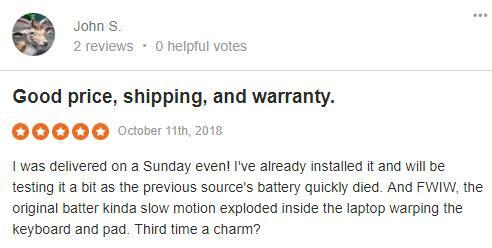 There are many third-party companies on the market that are selling laptop batteries. All these companies offer more or less same prices. However, our prices are still among the lowest, but with much higher service quality, product quality! 2. 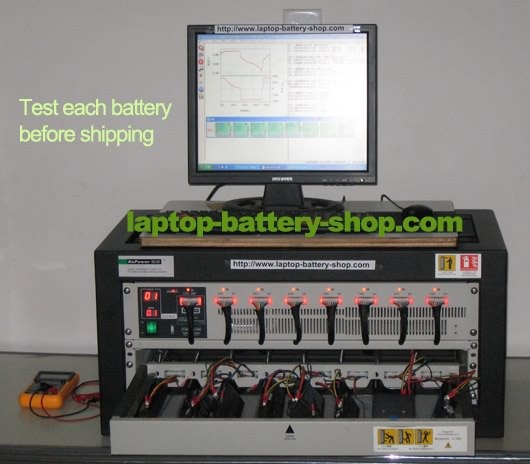 We have a complete engineering facility for battery pack testing. 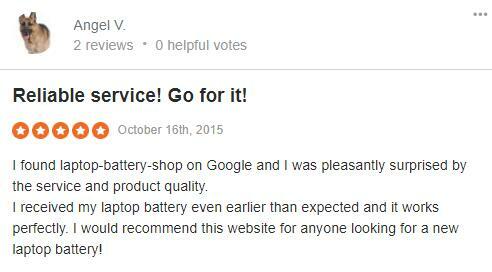 This enables us to provide the most up-to-date battery pack testing for the most advanced portable consumer electronic products. We sell only quality products from quality suppliers. Reduce the return products as much as possible. 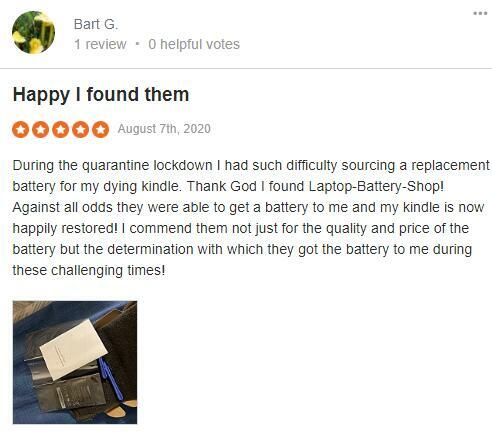 Notebook manufacturers quote unreasonably high prices for replacement battereis while our prices are among the lowest on the market, and we will always strive to keep it that way!